This beautiful maternity session left me speechless. The light was absolutely gorgeous that evening and I couldn't have asked for a sweeter and more fun couple to document. The water, the mountains, Red Rocks in the distance and one of the most lovely mama-to-be's I've met in a long time made for a maternity session any mom would dream of. 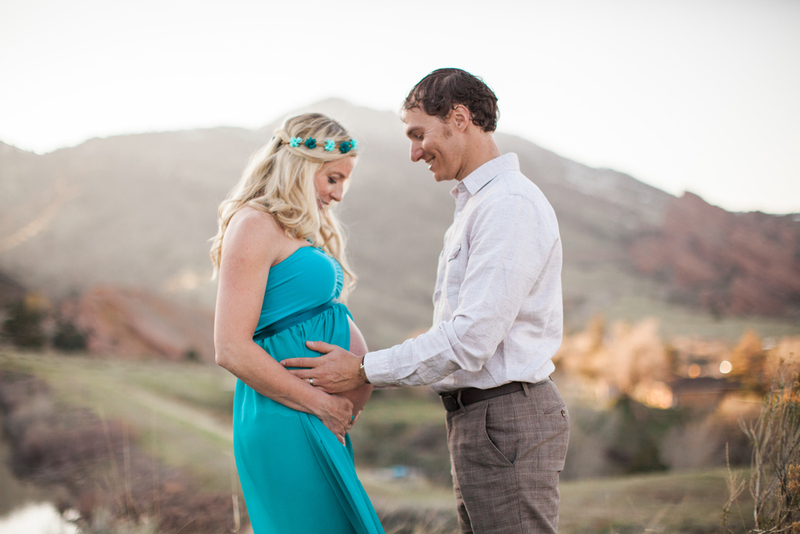 I can't wait to share the images of the sweet baby boy that was growing away in that beautiful belly!